Teachers change the lives of millions of children every day, and their work and impact extends far beyond the boundaries of the classroom. 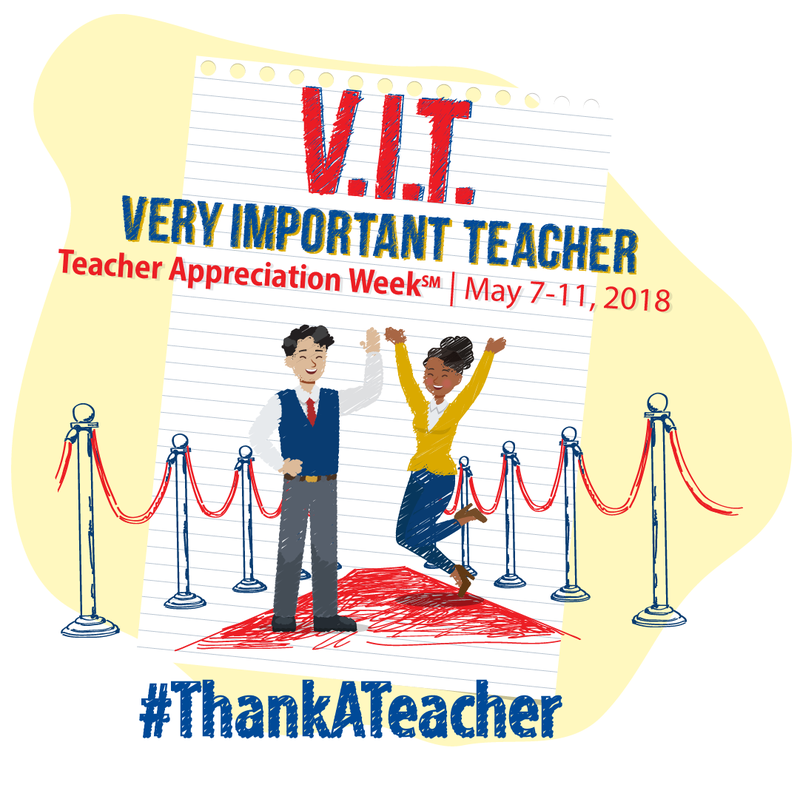 Every year during the first full week of May, the nation takes time out to recognize teachers for the critical role they play in educating and shaping our future leaders. National Teacher Appreciation Week 2018 is May 7-11, and Mansfield ISD would like to thank all of our educators for their selfless work and dedication. MISD employs more than 2,100 teachers. All of them are integral to the learning process of the students.